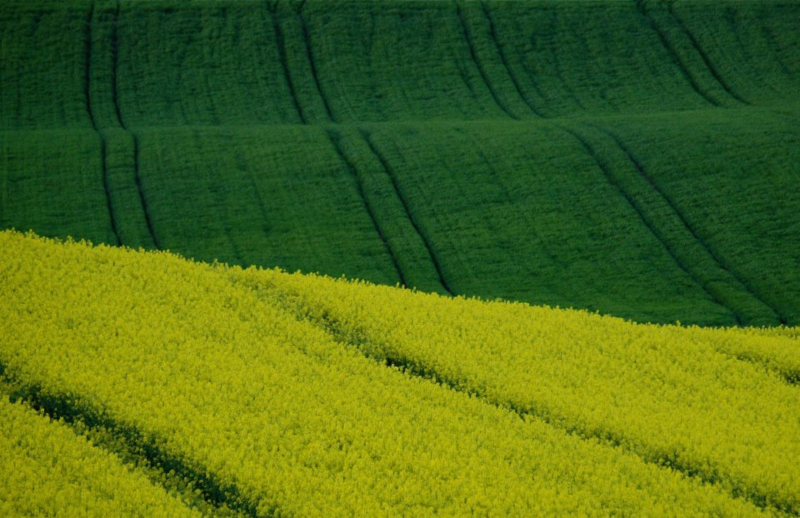 Today marks the official launch of a Twinning project which aims to support relevant Serbian authorities in harmonising the registration of agricultural plant varieties-related legislation with European laws, reads a statement from the Italian Embassy to Serbia. The project is implemented by the Ministry of Agriculture, Forestry and Water Management of Serbia and the Ministry of Agriculture, Food and Forestry Policies of Italy. The EUR800,000 project is funded through EU’s IPA funds. The activities, which running from June 2017-December 2018, deal mainly with the description, protection and registration of autochthonous agricultural plants of Serbia. This is the fourth Twinning project led or participated in by the Ministry of Agriculture of Italy in the last six years. “This project proves that the process of EU accession is about tackling concrete issues that affect everyday lives of citizens. In this case, the lives of those engaged in agriculture, which is one of the areas of strategic importance for Serbian economy,“ said Ambassador of Italy to Serbia Giuseppe Manzo, reads the statement released by the Embassy.